OSC trained and managed a public education team that designed and implemented a coordinated media campaign to increase public awareness and understanding of New Company and Corporate Governance laws. 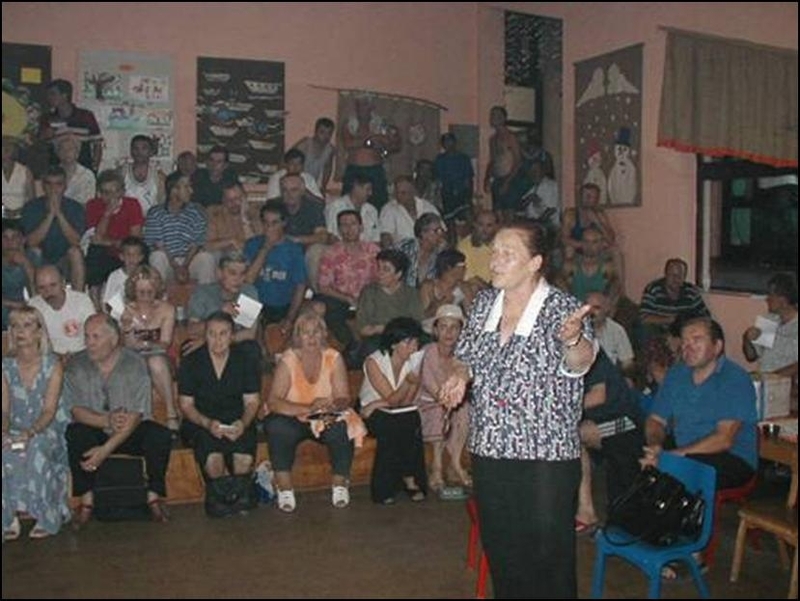 The public education team led weekly media campaign coordination meetings and recruited liaisons to these meetings from key stakeholder institutions including the Macedonian Security and Exchange Commission (MSEC), Macedonian Stock Exchange (MSE), Ministry of Economy, Ministry of Finance, National Information Center for Commercial Law, Agency for Privatization, Women in Business, Central Bank and leading commercial banks, and Municipal and community leaders. OSC’s team also designed and led a series of seminars and other activities for national and regional media representatives addressing: The New Company Law and the process of streamlining company registration; Corporate governance; Shareholder rights; Banking reform and governance. The campaign utilized news releases, press conferences, news articles, posters, and brochures to deliver campaign messages to targeted audiences.